Don't want a smoothie and still want your breakfast greens?? Here's how to do it! 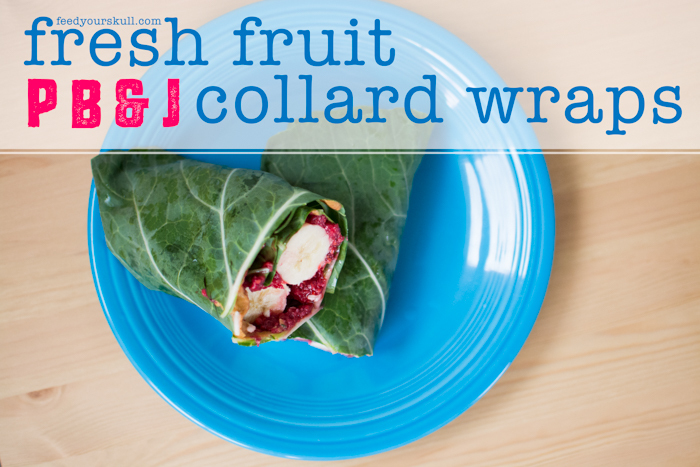 Collard wrap style.